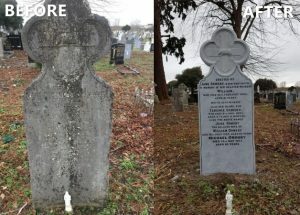 Monuments restoration is a special operation that needs clear-cut expertise, knowledge, a lot of care, special maintenance and repair equipments. This process also needs a thorough study of the monument to ascertain its condition, the extent of wear and tear, possible defects, and cracks. 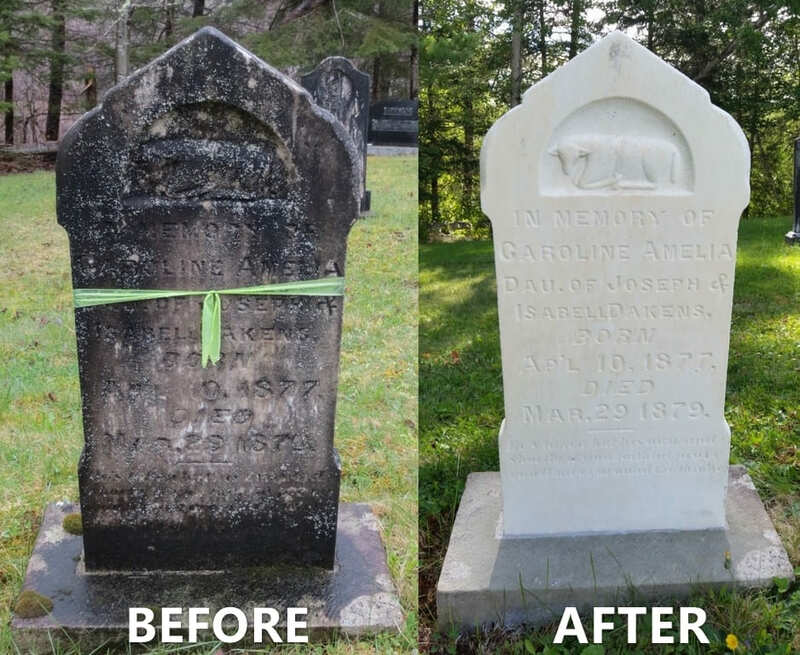 We at Caledon Memorials understand your attachment and feelings towards the monument of your loved ones. 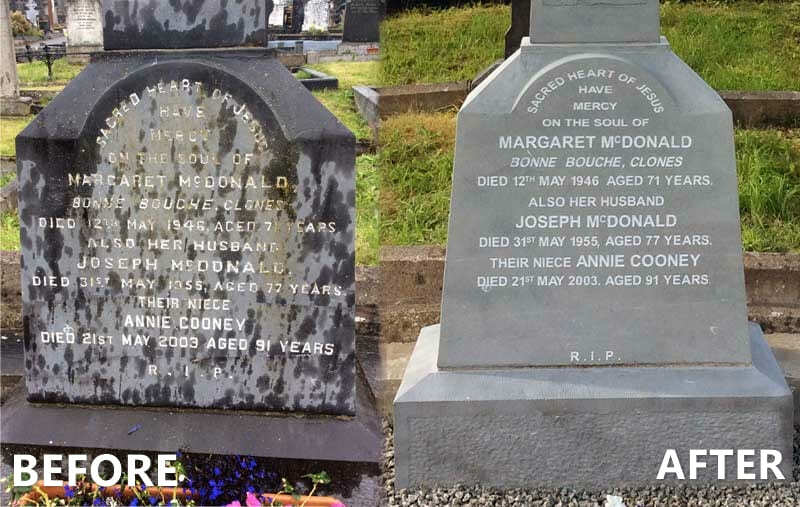 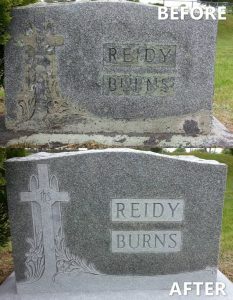 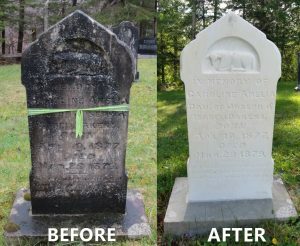 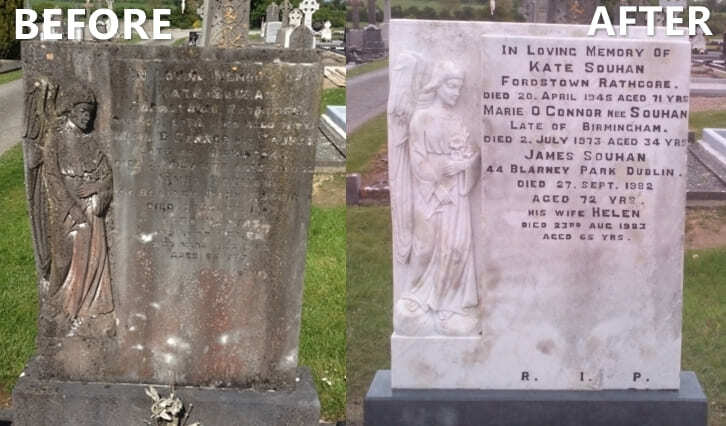 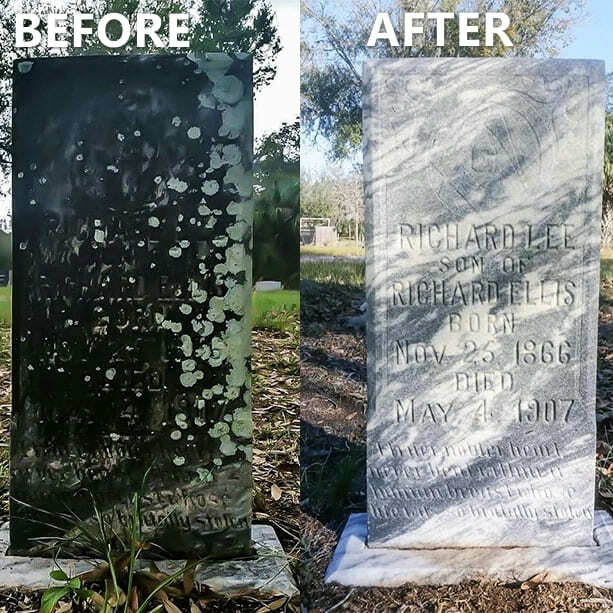 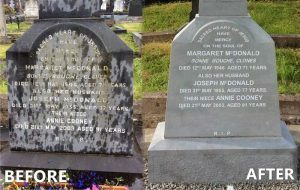 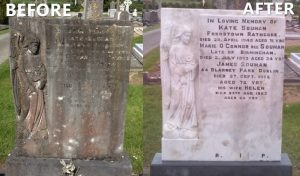 We will help you out in restoring the old monuments, headstones, markers and so on at a competitive price. You can have a look at the sample images below to know how we can fix the old monuments so that they are restored and repaired to a healthy state once again.